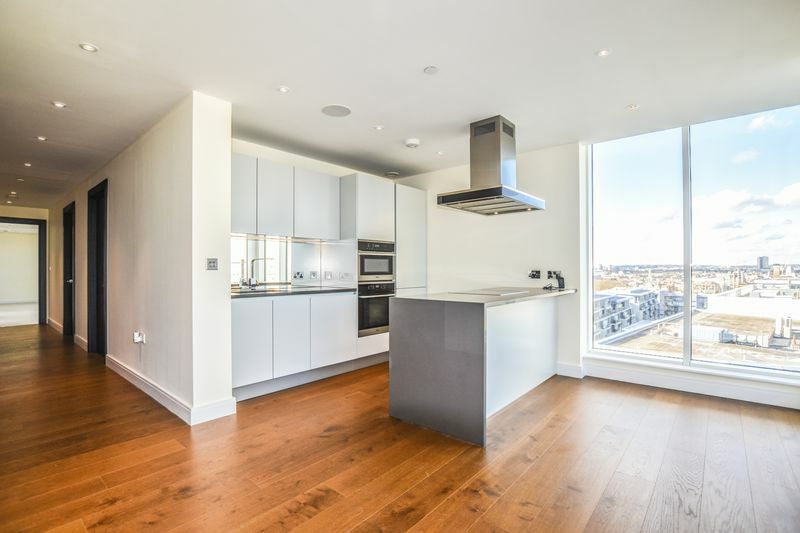 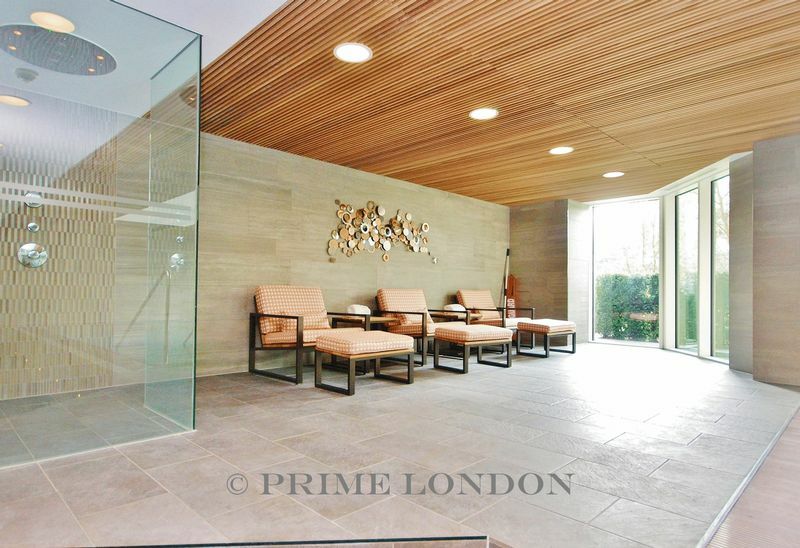 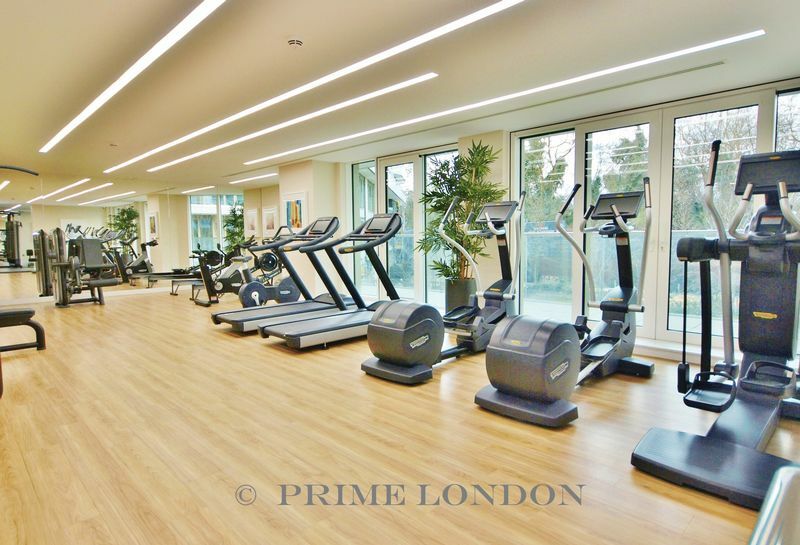 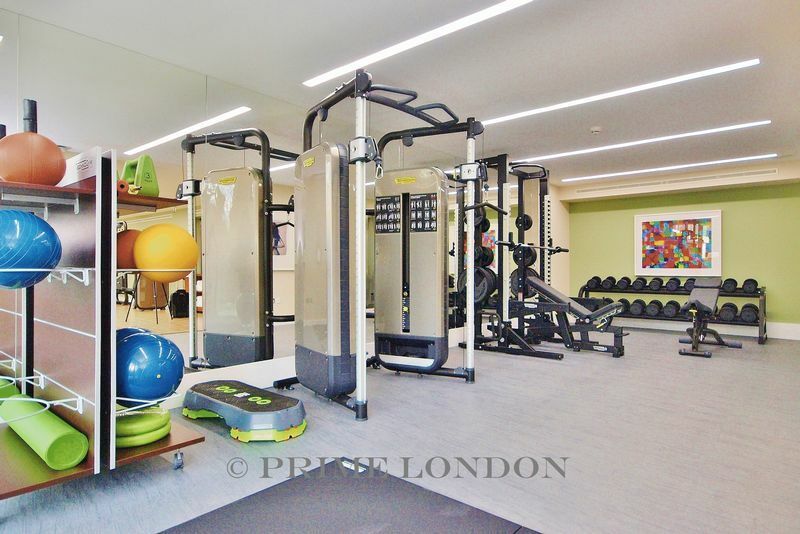 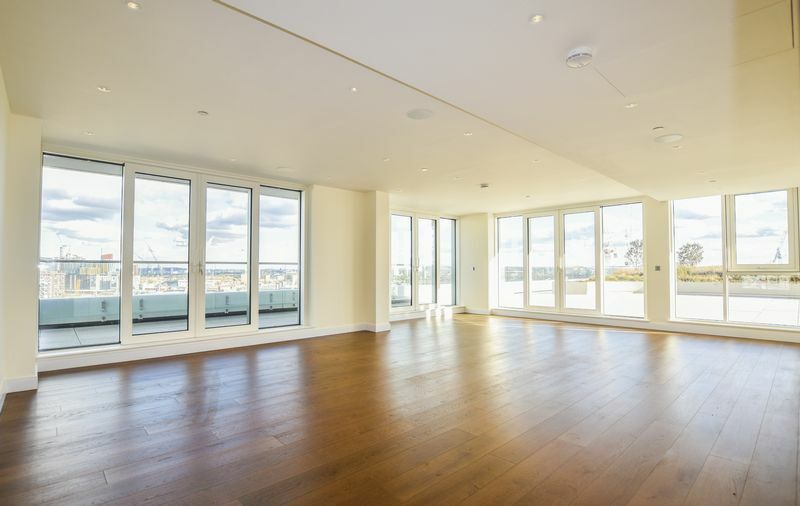 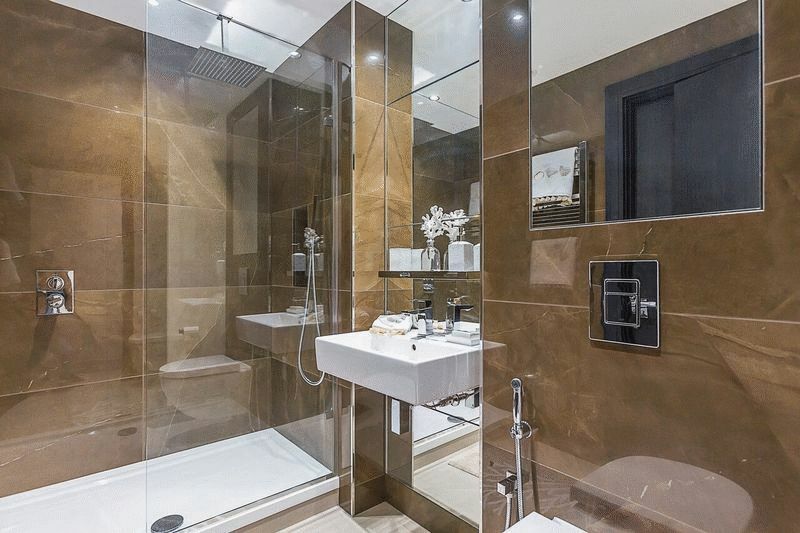 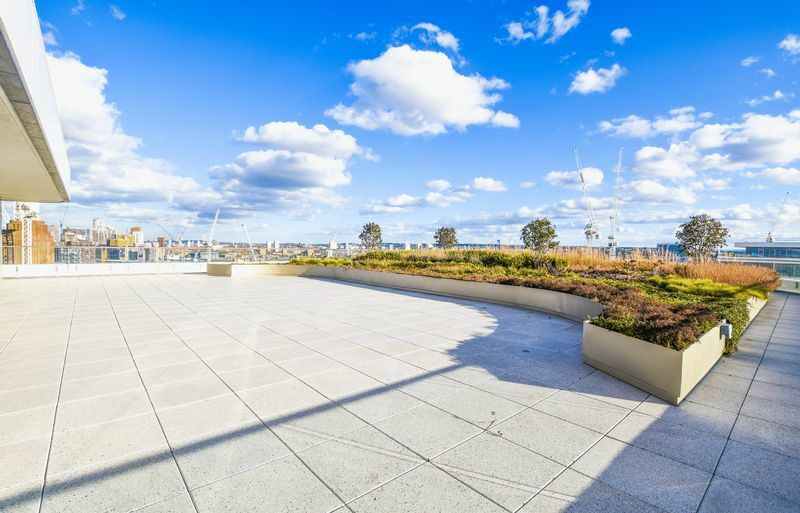 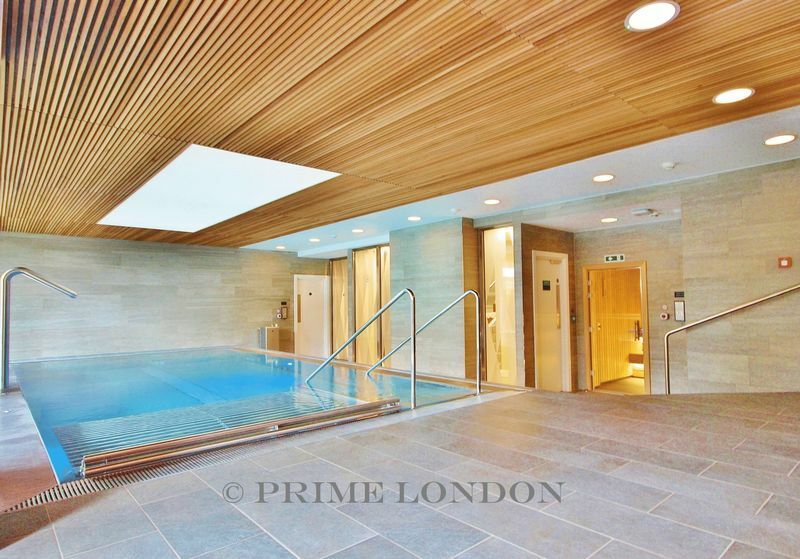 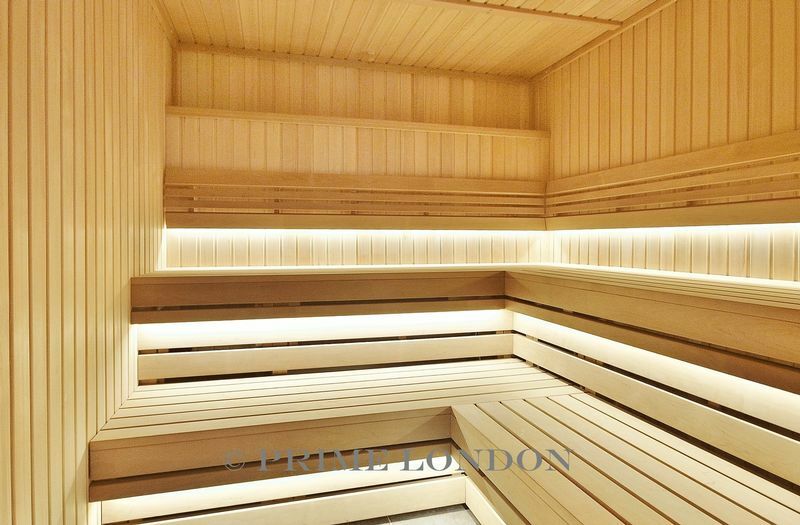 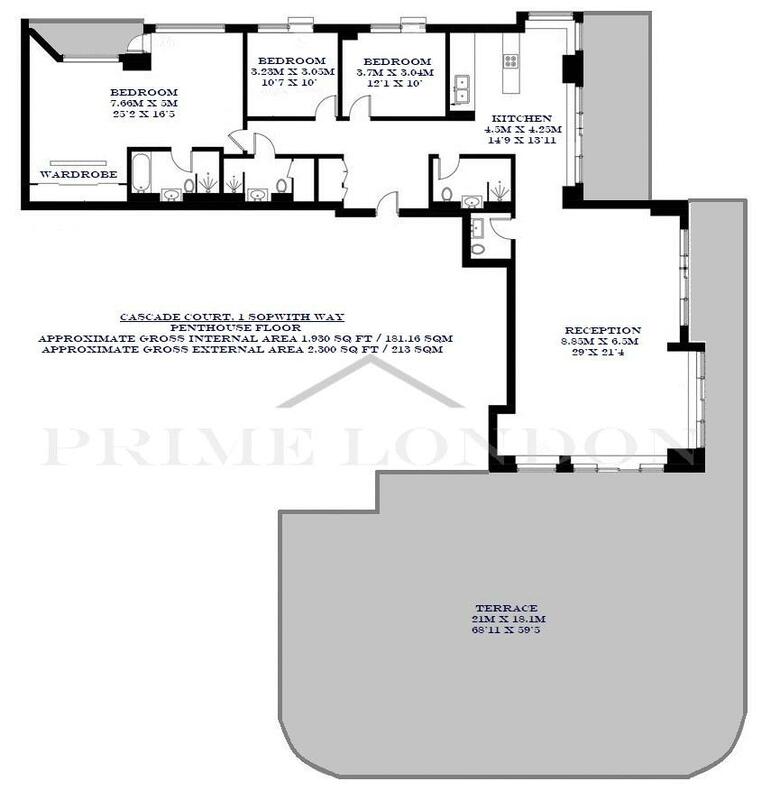 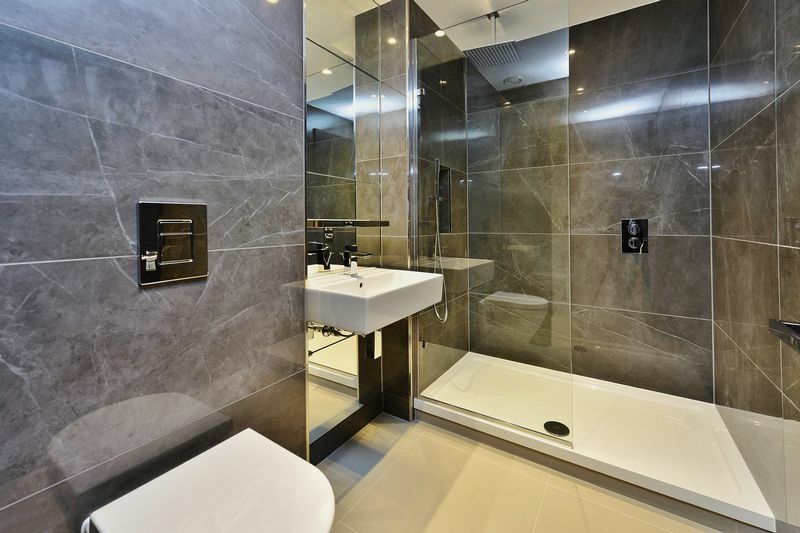 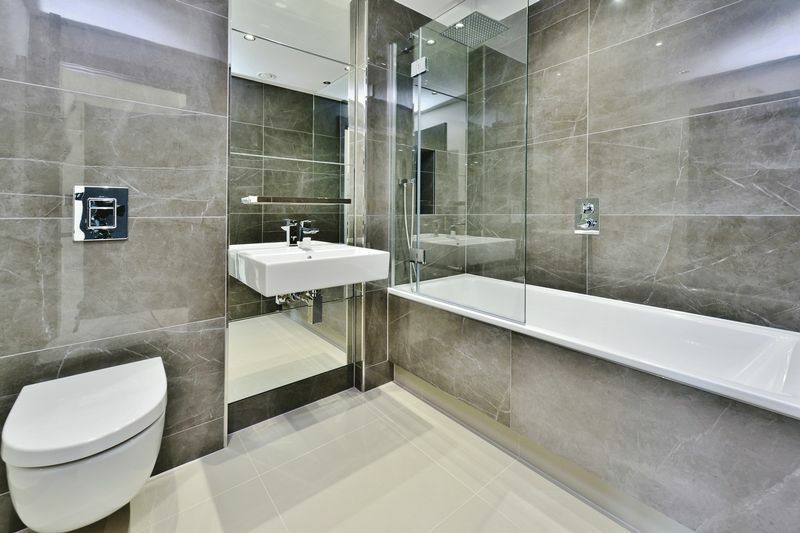 An extraordinary penthouse apartment totalling over 4,000 sq ft, with the largest private terrace ever for lease in Nine Elms, available on a furnished or unfurnished basis solely through Prime London. 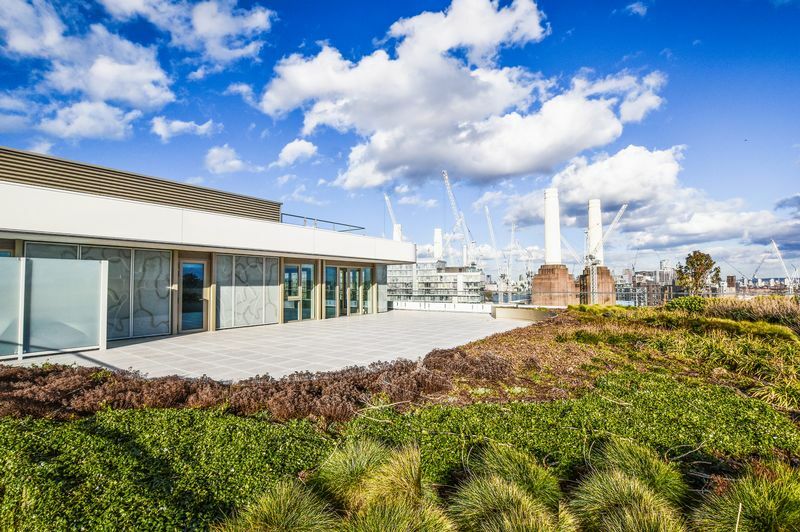 The property is one of a kind, with 360 degree views from the top floor over Battersea Park, Nine Elms and the city beyond. 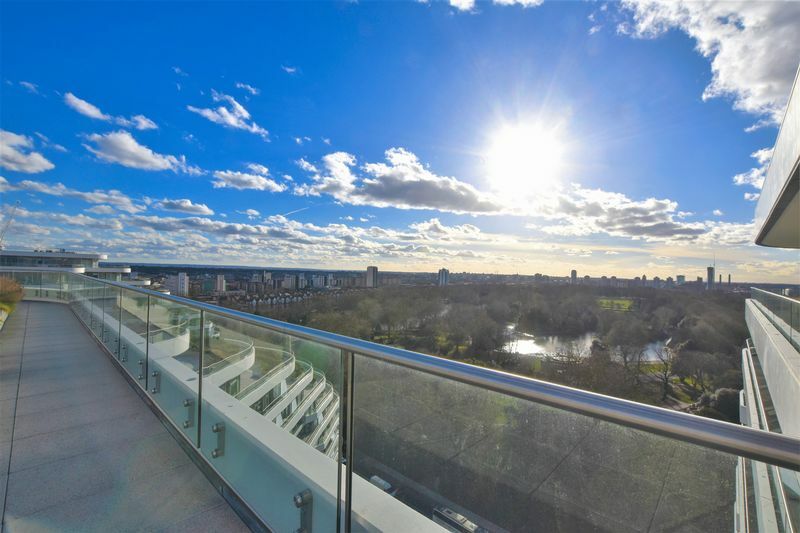 Cascade Court at Vista is the first phase in this contemporary development (with residents' leisure facilities and 24 concierge) overlooking Battersea Park, offering bright apartments with magnificent large windows and superb finishes, quality engineered timber flooring, kitchens with subtle satin finishes and beautiful stone work surfaces, high specification bathrooms and bedrooms with a fusion of subtle lighting, muted tones and soft carpeting. 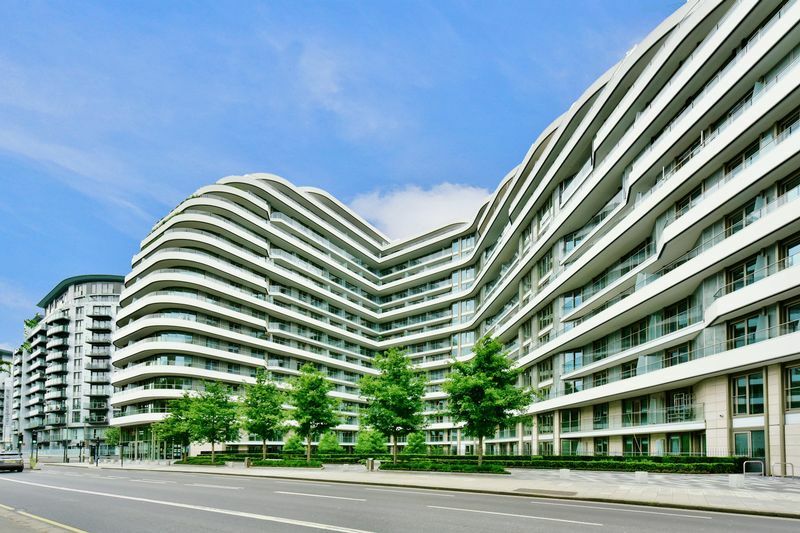 The innovative and striking architecture has been conceived by world-leading architects Scott Brownrigg, to incorporate extensive outdoor landscaping and feature terraces whilst fitting into the beautiful surroundings of Battersea Park.